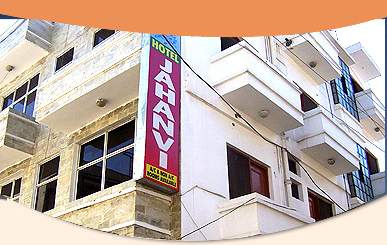 The hotel has got 27 luxurious rooms including 4 A/c rooms, 16 Double Bed and5 ordinary rooms. 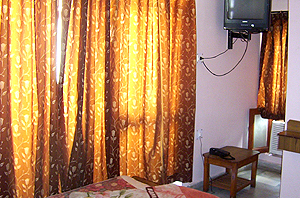 The rooms are beautifully decorated and elegantly furnished. All bedrooms are flooded with natural light, some with the added advantage of private balconies. Each room one is designed according to our culture, painted with colours of life and lighted like floating diyas in the Ganga. 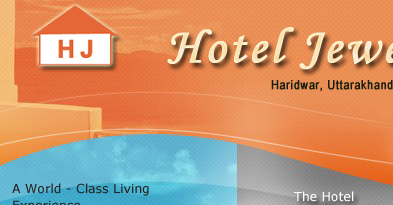 All rooms are fully furnished with all modren luxurions amenities. The rooms have at luxurious bathrooms, colour T.V. with cable connection for more than 100 channels. the beds provided in the rooms are tastefully decorated and the cleanliness of the same is specially taken care off with fresh bed sheets and fresh pillows. The rooms are also provided with two chairs, a centre table , intercom connection, STD/ISD facility, hot and cold water facility, generator etc. On call we also arrange for Panditji and doctor.